They say Château Beaumont is cursed. But servant-girl Lucie can’t believe such foolishness about handsome Jean-Loup Christian Henri LeNoir, Chevalier de Beaumont, master of the estate. But when the chevalier's cruelty is revealed, Lucie vows to see him suffer. A wisewoman grants her wish, with a spell that transforms Jean-Loup into monstrous-looking Beast, reflecting the monster he is inside. But Beast is nothing like the chevalier. Jean-Loup would never patiently tend his roses; Jean-Loup would never attempt poetry; Jean-Loup would never express remorse for the wrong done to Lucie. Gradually, Lucie realizes that Beast is an entirely different creature from the handsome chevalier, with a heart more human than Jean-Loup’s ever was. 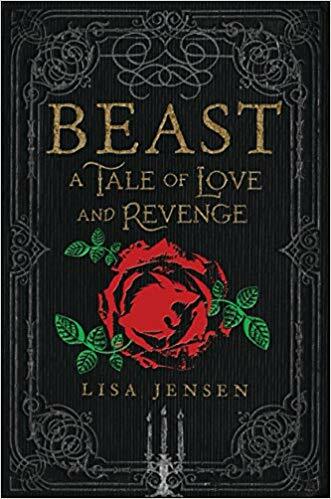 Lucie dares to hope that noble Beast has permanently replaced the cruel Jean-Loup — until an innocent beauty arrives at Beast’s château with the power to break the spell. 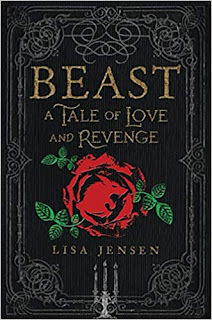 In this compelling reimagining of “Beauty and the Beast,” Jensen integrates a new plot thread in the form of a third protagonist into the familiar fairy tale...Haunting language and lush descriptions engage the senses, making this a memorable, worthy addition to the canon of “Beauty and the Beast” retellings. 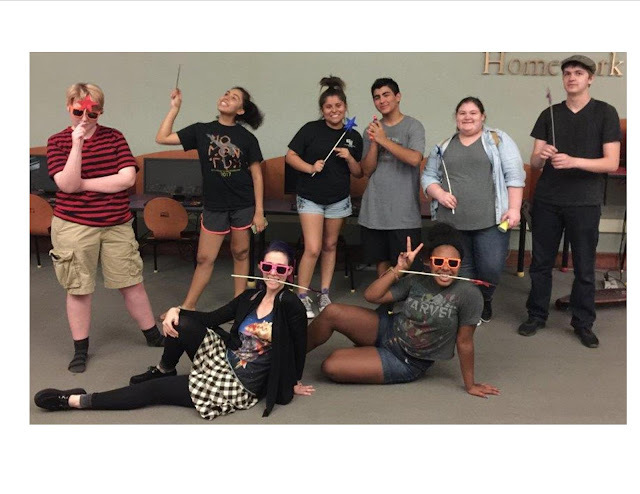 A fresh retelling of “Beauty and the Beast” with an interesting and meaningful plot twist. Though based on a tale as old as time, Jensen’s new interpretation will cause readers and fairy-tale lovers to see it with fresh eyes.